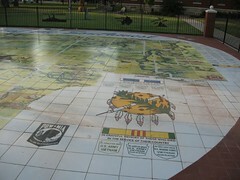 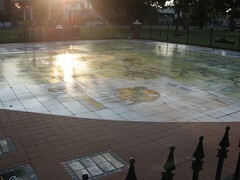 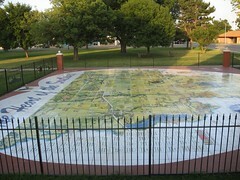 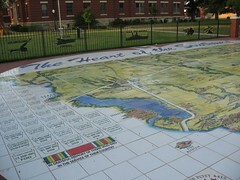 On of the largest tile mosaics in the country is located on the Kiowa County courthouse square. 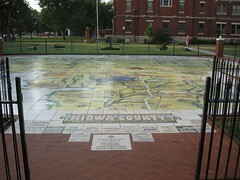 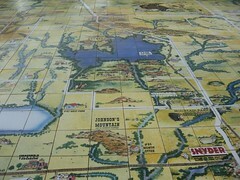 It portrays the history of Kiowa County. 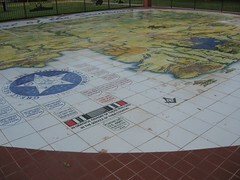 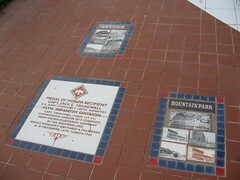 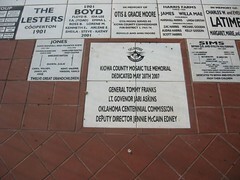 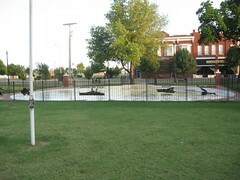 It was dedicated as part of the Oklahoma Centennial on May 28th, 2007.